Learn the basics of knot tying and belay technique in this hour-long intro lesson. 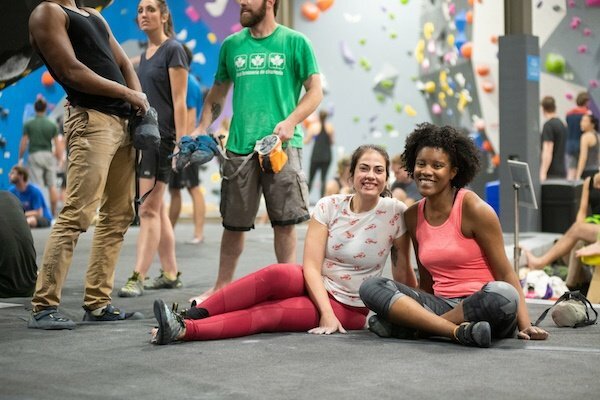 Designed for people with little or no climbing experience, this course teaches the skills needed to climb independently at Earth Treks’ Climbing Center and is a great way to learn the ropes. Book now and get your lesson for only $5 (normally $30). Use Promo Code: BELAY5 when checking out. Follow us on Facebook and Instagram to get the latest and greatest updates or sign up for our newsletter (form to the right).